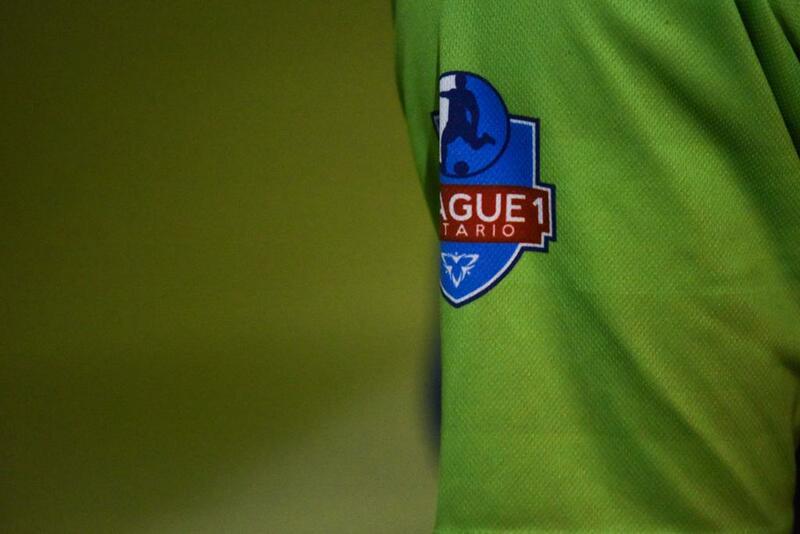 The recent satellite partnership arrangements between Toronto FC, Windsor Stars and FC London offers an initial platform for players in certain regions outside the GTA scope to get scouted. But there is far more to the project, with TFC's intended Regional Development and Identification Centres adding another layer of opportunity. The project was initiated in early June with the Windsor Stars, before a similar arrangement was announced with the vibrant FC London brand in late September. How the partnership came about for FC London boils down to an alignment of mandate between the two clubs, especially in the long term development section. "They came to us in the spring and they said they felt they had a good handle on the MLS first team, and now it’s time to start building an infrastructure to support that," said FC London President Ian Campbell about the launch of the partnership. "We as an organization are very high on coaching curriculum and coaching advancements, plus coaching education. That resonated really well with them. They really see it as two-fold. One, it's the players, but in order to keep that sustainable it's really important to have coaches who are educated and coaches who also want to be more educated. So certainly when we said that was important to us, that resonated very well with them." 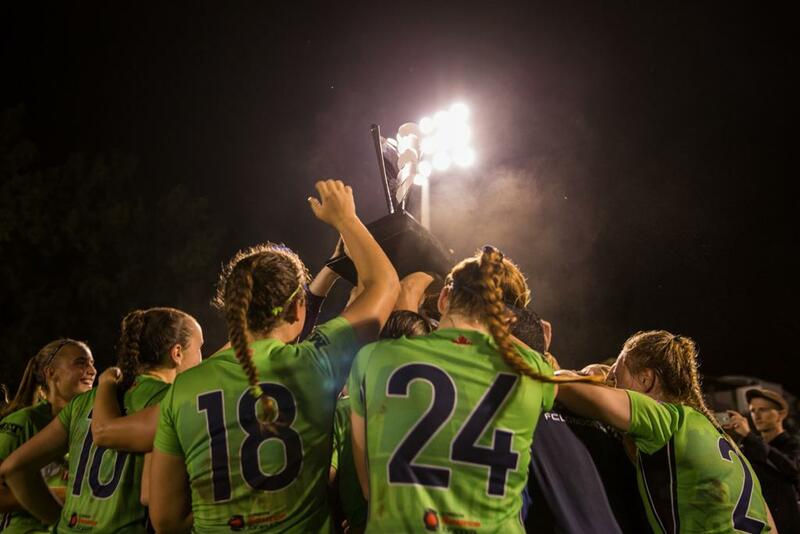 FC London is a vibrant brand indeed, one that has seen their women's side lift the League1 title in their first season, and their men's side win the west division and advance to the 2016 League1 Ontario Men's Championship. With that in mind, it was important to Campbell that the benefits of partnership could trickle down through London’s soccer network. For Campbell, FC London may be the city's biggest club, but the various other grassroots clubs are just as important to the city's soccer development. "The London community is far bigger than just FC London. There are a lot of clubs here that are recreational or competitive that would love to get the education were it available," said Campbell. "We built into our agreement with TFC that as we align with youth clubs that are working to bring their top players into our program, we wanted to deliver back to those youth clubs a TFC curriculum and education." The intent of long-term connection between FC London and its community is testament to the club's vision in terms of long term player development. In Campbell's eyes, providing these resources to youth level clubs can only benefit future FC London sides, and the community it entertains. "When a TFC coach comes into the London area through this partnership, their coaching expertise will be offered up to other clubs, and they will have the ability for their coaches to participate in that same elite level training," said Campbell. "That took a little back and forth. It was outside of the norm for the club, but it was something that was certainly important to us. At the end of the day they said, 'you know your market and we would like to take off some of your expertise in that area - so let's go." Seeing this partnership come already developing into fruition is fellow League1 outfit Windsor Stars. Club President Vancho Cirovski explained how beneficial the partnership will be to the club's brand over time, and how previously unattainable opportunities for players and coaches have already taken place. "We wanted to establish credibility here that we are a club tied to a professional franchise. They wanted to see some access to players," said Cirovski. "We held our first clinic as a part of the plan and it was terrifically attended… they ended up identifying four kids from the clinic who they later invited to come and train up at TFC for a week. It's a two way street - if a kid who wants that avenue, they'll explore that." "This doesn't only happen with players, it also happens with coaches and we have even had some of our coaches join TFC academy on the road to see how they deal with the tournament games," he added. "So we've seen lots of opportunities for coaching development already and player development." The approach behind choosing clubs such as FC London and Windsor Stars was a calculated one by TFC. Being able to connect Ontario's most famous and established professional club to clubs outside of the GTA is meant to aid in TFC's ability to gain a peripheral impact throughout Ontario on a developmental level, as explained by club president Timothy Bezbatchenko. "These clubs were the first two in a larger strategic plan that will continue to grow and expand our influence in the province of Ontario," said Bezbatchenko. "The first step was our partnership with the Ontario Soccer Association in 2015 whereby the OSA recognizes TFC as the top of the pyramid in Ontario with respect to the player pathway for elite men's soccer." "Now we are looking to create regional centres to help link more areas of Toronto into the TFC pipeline, both for players and coaches. TFC is committed to the development of players and coaches across our province and we feel these partnerships will help both in present and for the future."